With decades of experience working with lactide-based chemistries, the Performance Chemicals Team has an intimate understanding of not only lactides as powerful building blocks, but the unique challenges facing customers in this industry. Bill earned his Ph.D. in chemistry from The Pennsylvania State University in 1991. Prior to joining NatureWorks, he was the Global Applications Development Lead for BioAmber and a Senior Research Scientist with 3M Company. He holds more than 25 issued US patents, has 12 peer reviewed journal publications and has given numerous professional seminars and lecturers. Brian is responsible for sales and marketing strategies in North America and Europe today for the Vercet™ line of products based on lactides. Early in his career has held positions as Senior Chemist in the adhesives and coatings industry making him well suited for this role. Recently, Brian was the Business and Market Development Manager for the foodservice and rigids packaging businesses within NatureWorks, supporting strategic customers and application development. Brian was also the North American Sales Manager for the flexible packaging market at H.B. Fuller. Brian assembled a team of experts to meet the ever changing needs of converters. Brian is a regular speaker at industry events, and his packaging knowledge stems from his previous time at NatureWorks between 2000-2010 where he served first as the Global Marketing & Business Development Manager responsible for marketing and communications for film, sheet, and beverage packaging segments. Later Brian was the Director of the beverages, films, and cards market segments within the Americas region at NatureWorks. Brian holds a BS degree in both Chemistry and Biology from the University of Minnesota – Twin Cities. Dr. Manuel (“Mani”) Natal is NatureWorks' Director of Product Development. Mani’s 18 years of industrial experience span a range of disciplines, including catalysis, reaction modelling, process modelling, process development, process improvement, product & application development, and marketing & sales. Mani has been with NatureWorks since January 2008, developing process, product, and application technology as well as business models for lactides and polymers. 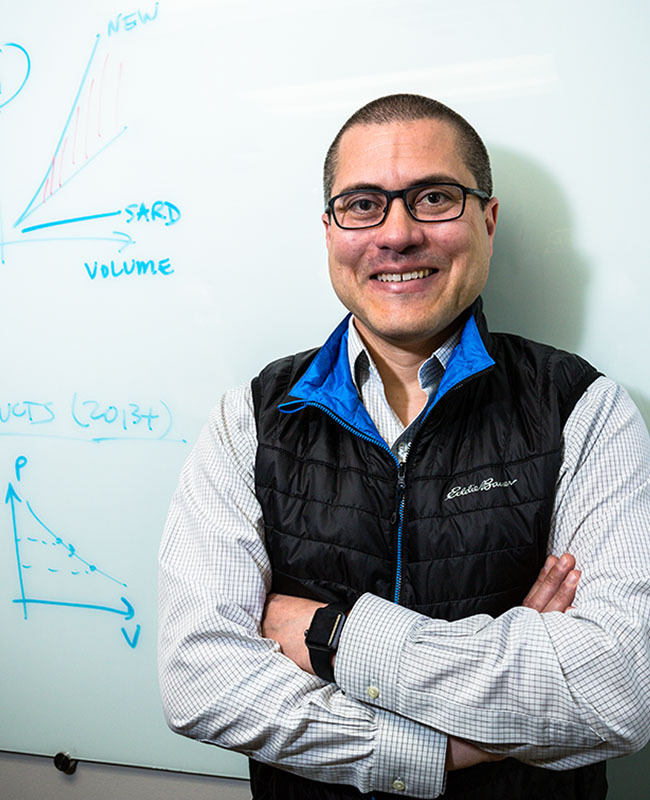 He says he joined NatureWorks to contribute to the profitable growth of a pioneering bio-materials company and to build a new global business platform for lactide derivatives. Mani earned a Bachelor of Science degree in chemical engineering from the University of Puerto Rico at Mayagüez in 1993. In 1999 he was awarded a PhD in chemical engineering from the University of Wisconsin at Madison. Upon graduation, he joined Union Carbide Corporation, later acquired by the Dow Chemical Company, and until 2008 pursued research and development activities involving epoxides, glycols, and polyurethanes. He is a certified six sigma black belt. 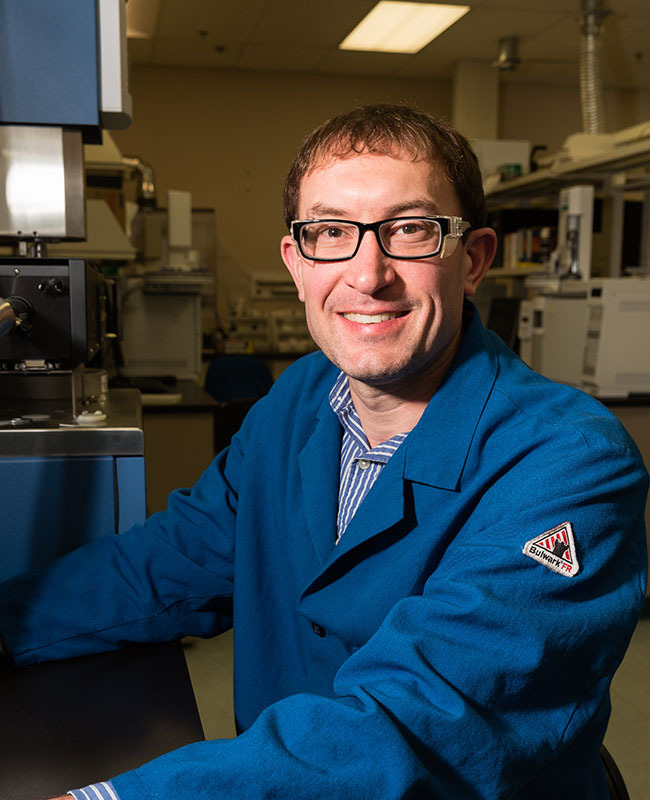 Matt has been working as a bench chemist since 2006, having held positions at Valspar, Segetis, Haviland, and Amyris, prior to joining NatureWorks in 2017. 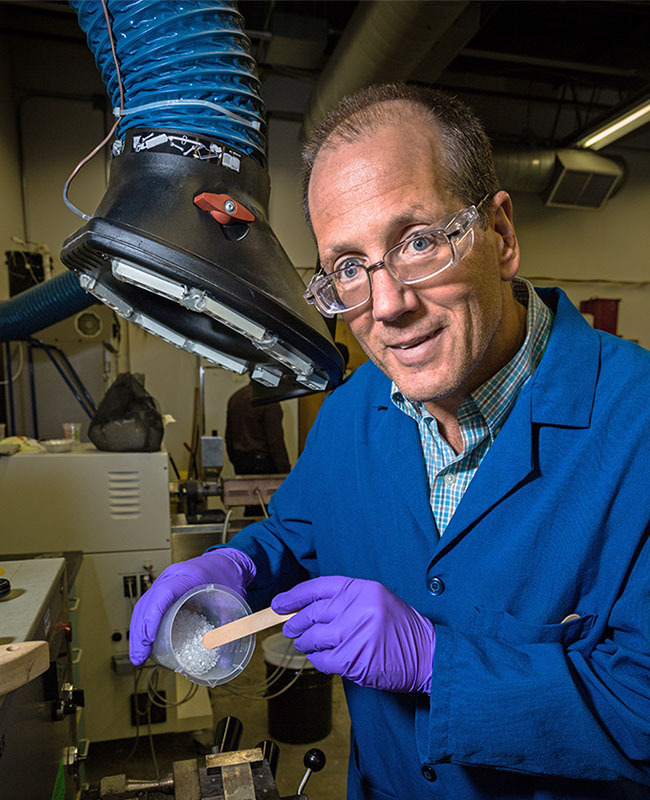 He has acquired process and application-based bench chemistry experience across multiple bio-based technology platforms. Matt holds a B.A. in Chemistry from Gustavus Adolphus College and a M.S. in Chemistry from the University of MN-Duluth. Matt is an inventor on multiple patents involving Segetis’ process and product technology and is a member of the American Chemical Society. Matt is currently advancing knowledge of Vercet lactide-based chemistries in coatings and adhesive applications within the NatureWorks Performance Chemicals division. Takashi Miyamoto graduated from Osaka University in 1988 with a master degree in functional polymer where he studied design and synthesis of peptide derivatives and nucleic acid base derivatives. 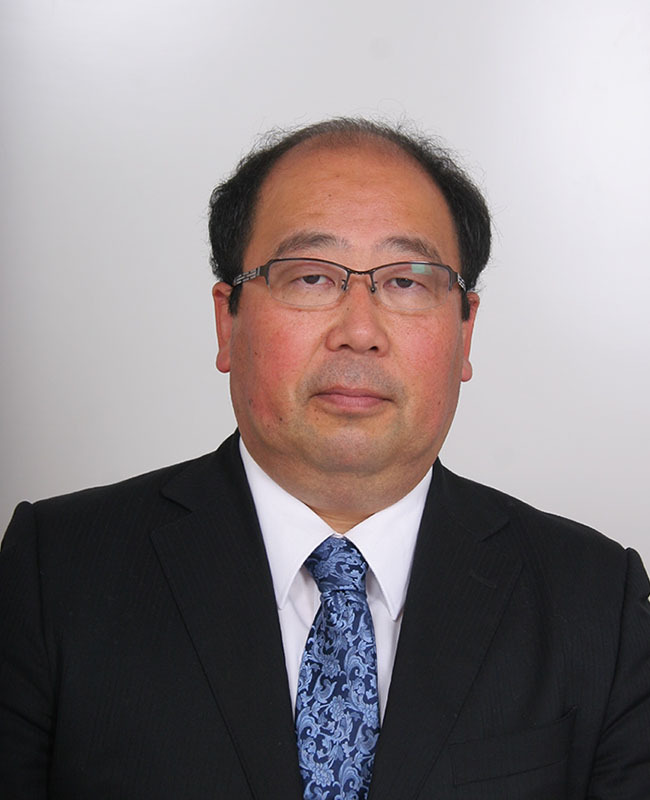 In 1988, he started the career as a researcher with TOYOBO, which is a manufacturer of fiber, film, plastics and biomaterials like enzymes in Japan. At the R＆D center with TOYOBO, he researched co-polyester, urethane modified polyester and urethane-acrylate for coating applications like paint, ink, and adhesives. He also started development of amorphous PLA for coating applications in 1996. After his research career, he moved to the TOYOBO head office in 2001 and started business development as a manager. Then he left TOYOBO in September 2015. He has a long experience of polymer development and business development in the coatings market. He joined Performance Chemicals with NatureWorks as a business development consultant in January 2016. Jason Pass is the Finance Director at NatureWorks and has been with NatureWorks for over 9 years working in different roles within the Finance and Accounting group. In his role as Finance Director Jason leads the procurement, treasury, and risk management functions within the company. As part of the risk management role Jason has worked directly with external customers to help identify and manage potential pricing volatility through different customized risk management planning strategies to meet the end needs of the customer. 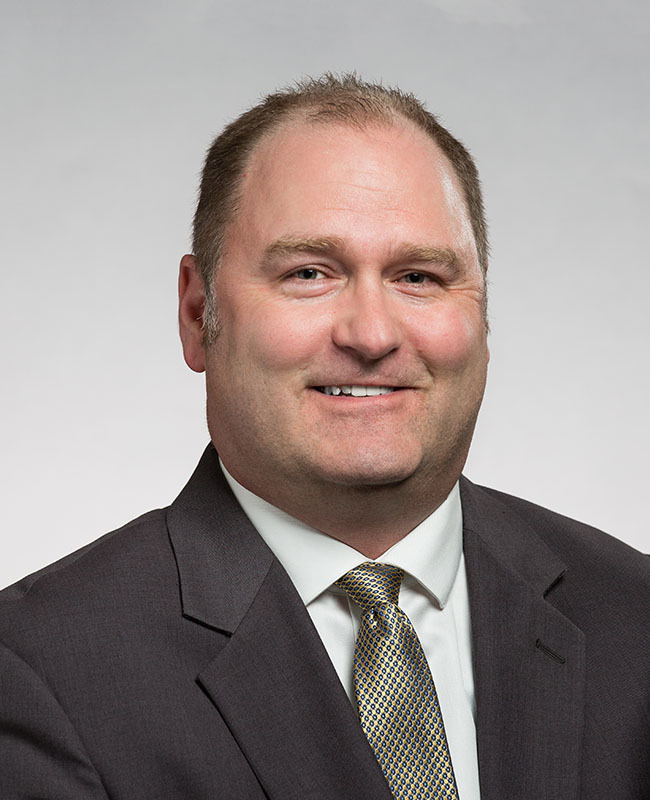 Jason holds multiple degrees including a BBA degree in Accounting as well as a Masters of Accountancy (MAcc) degree from the University of Wisconsin - Madison and an M.B.A from the Carlson School of Management – University of Minnesota Twin Cities. Jason also holds an inactive C.P.A license with the state of Minnesota. 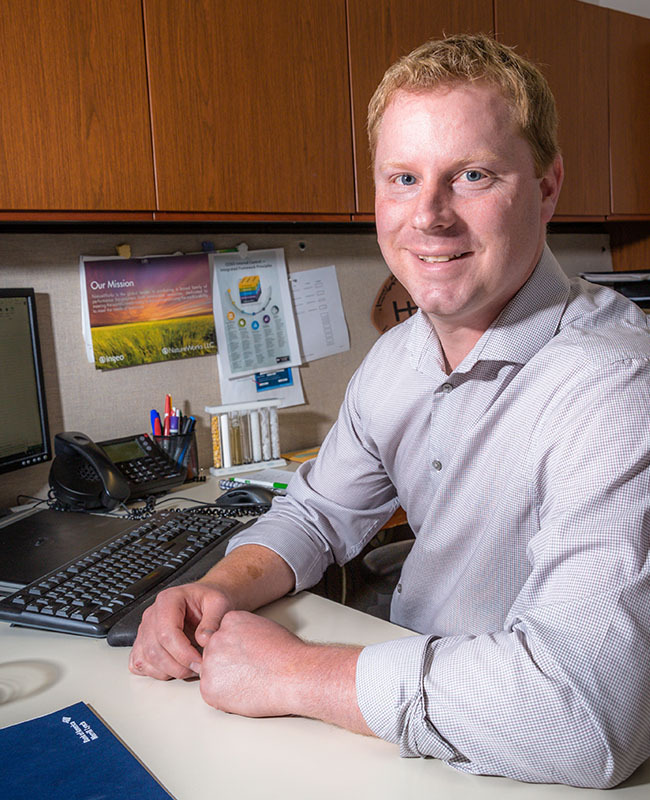 Prior to NatureWorks, Jason worked at Ernst & Young within their RCP Audit practice in the Minneapolis office. Sarah has been with NatureWorks since 2014. In addition to her role as customer service representative for Vercet, she also handles all the customer service and logistics for the domestic accounts for our Ingeo line of products. 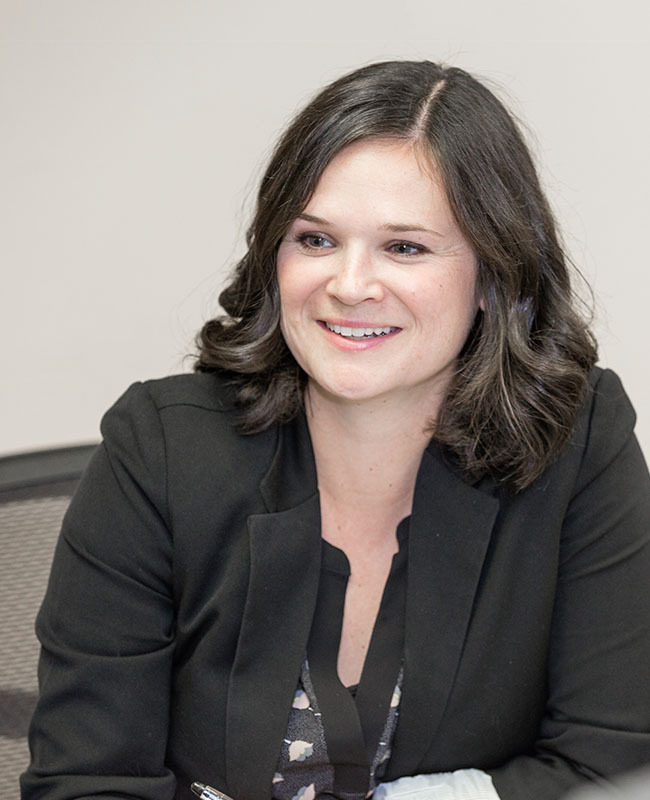 Sarah holds a Bachelor of Arts degree in Business Management from the College of Saint Benedict. Terry has responsibilities for coordinating the manufacture of the Vercet line of products based on lactides. For the past 9 years his focus has been the filling the external manufacturing needs for NatureWorks Ingeo business which helps to bring the experience needed to conduct the Vercet production efforts. Terry earned a Bachelor of Science in Chemistry from North Dakota State University in 1991. Terry began his career as a technician with the then Cargill PLA project in 1992 and has held various positions with Cargill, Cargill Dow and NatureWorks all within the areas of production, R&D and quality control both for the Ingeo PLA and lactic acid process areas. David has been with NatureWorks since 2006. 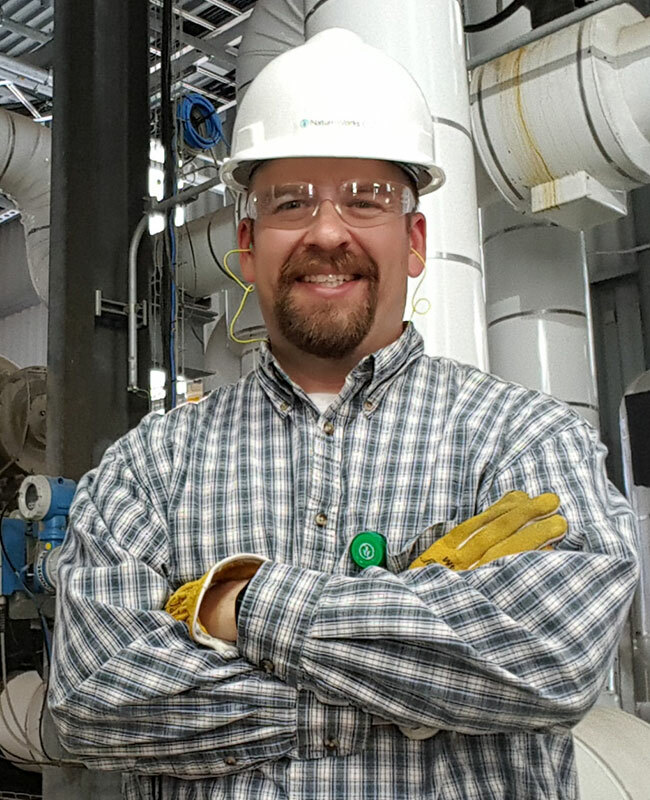 He has spent most of this time in lead technical engineering roles in which he is responsible for developing manufacturing processes, designing plant and equipment modifications, and overseeing the production of Vercet lactides and Ingeo biopolymers at the NatureWorks manufacturing facility in Blair, Nebraska. David has extensive knowledge and experience in safely handling and manufacturing Vercet lactides and Ingeo PLA. 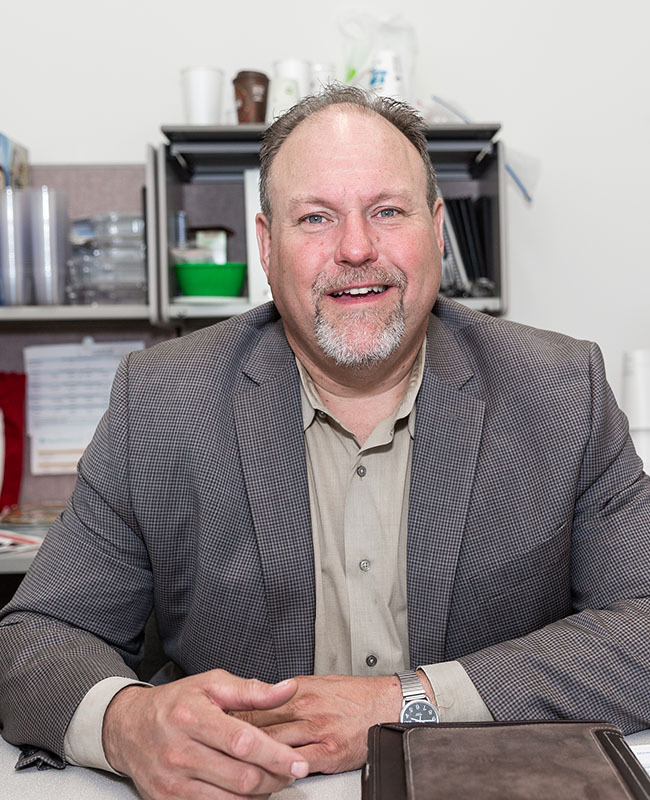 Prior to joining NatureWorks, David spent 10 years in reliability and maintenance at Union Pacific Railroad. David earned a Bachelors of Science in Mechanical Engineering from the University of Nebraska-Lincoln and is a licensed Professional Engineer in the state of Nebraska.